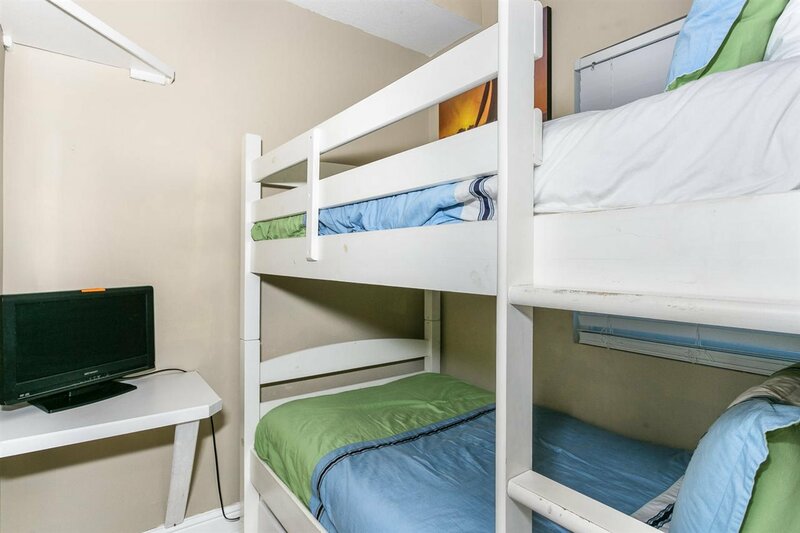 Awesome Floor Plan features Two Bedrooms, Two Bathrooms, Laundry Room, and a Bonus Bunk Room (makes it seem like a 3-bedroom unit). 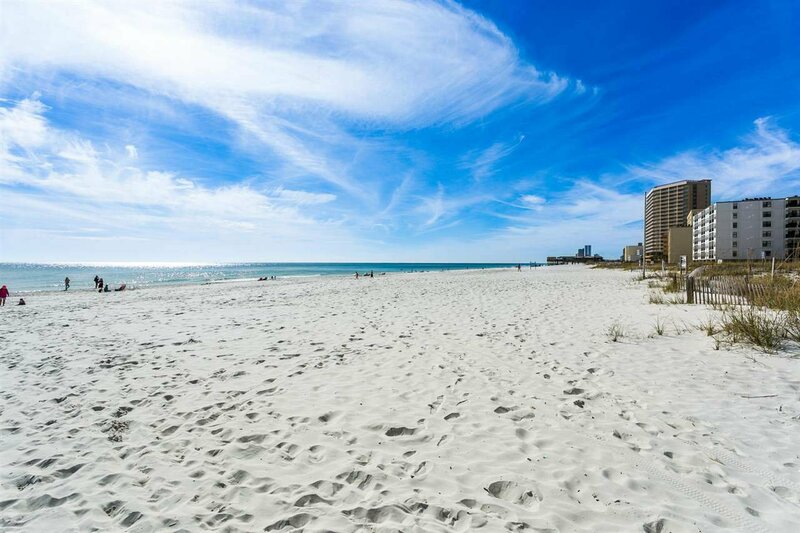 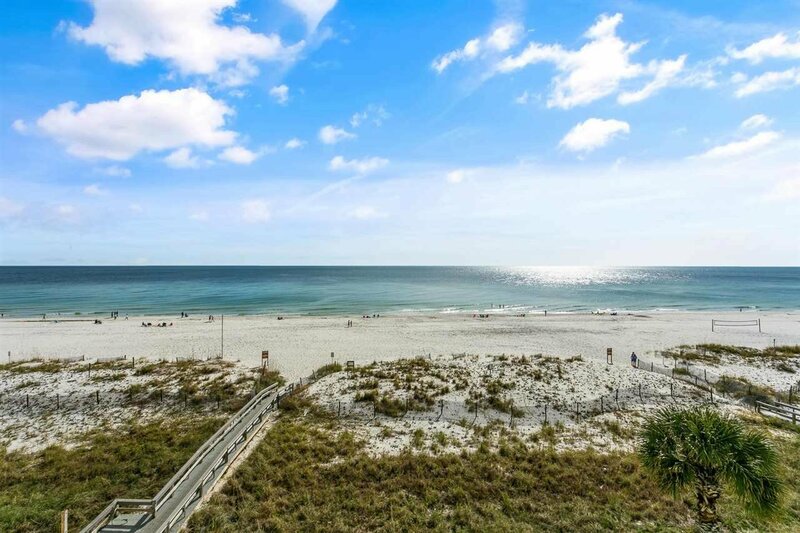 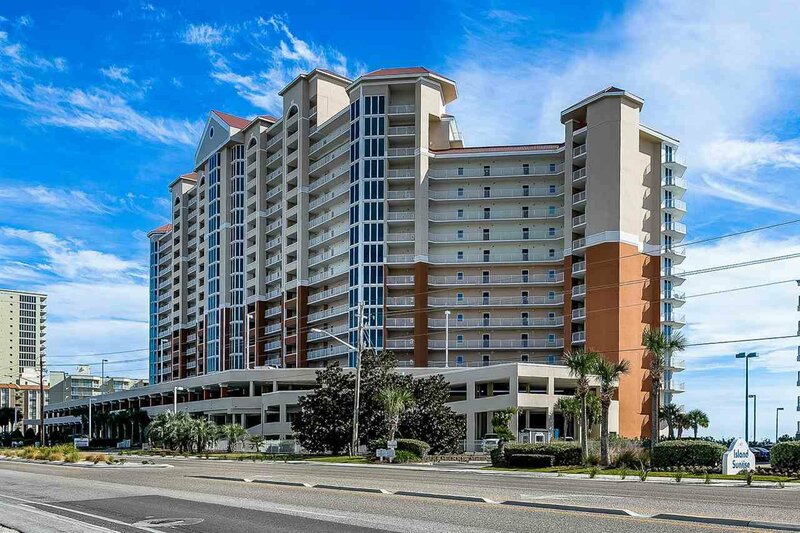 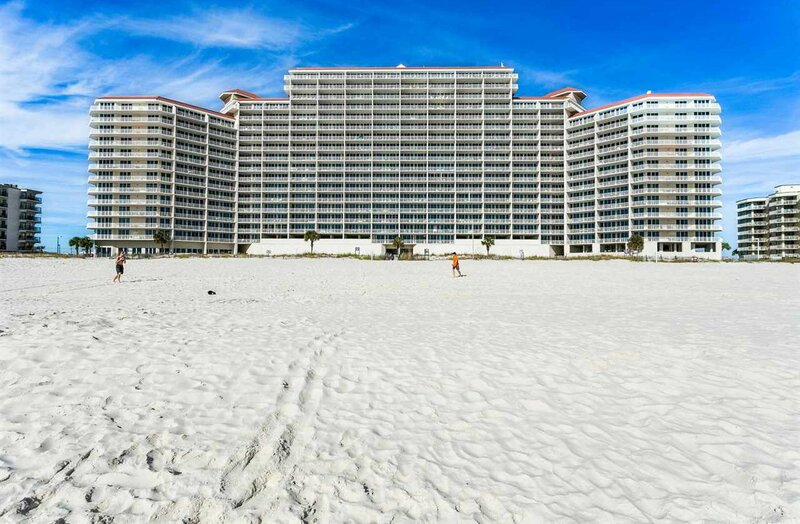 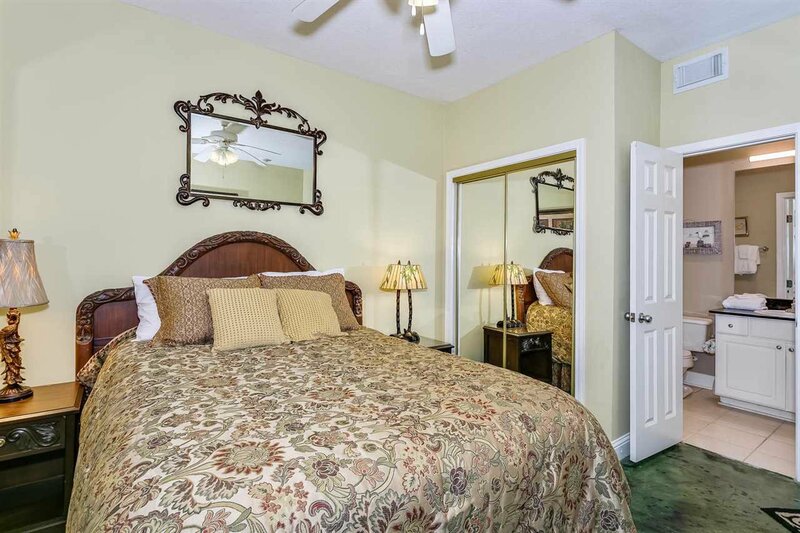 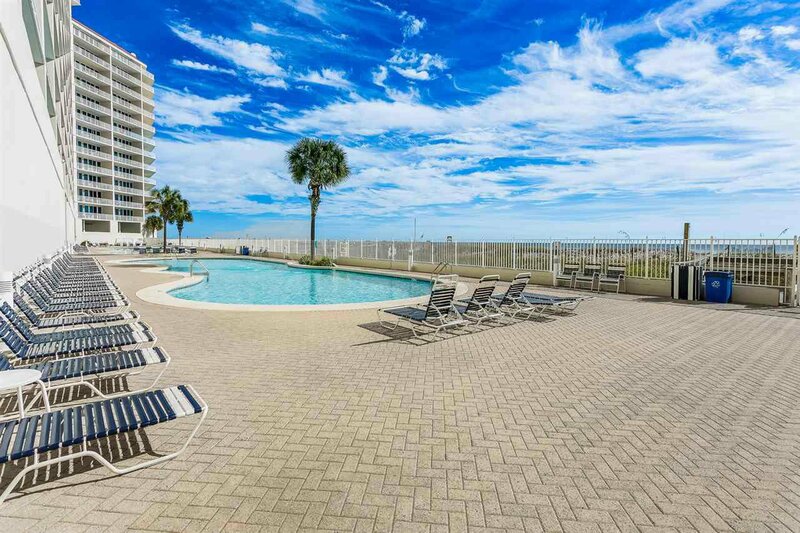 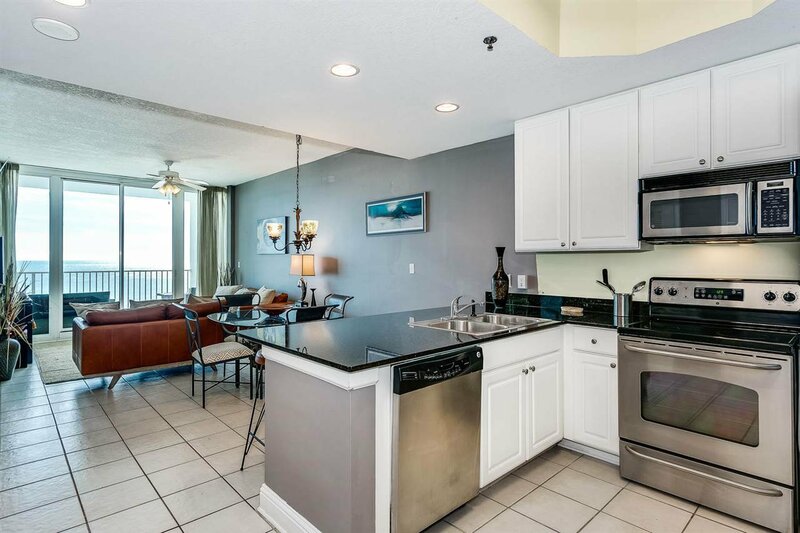 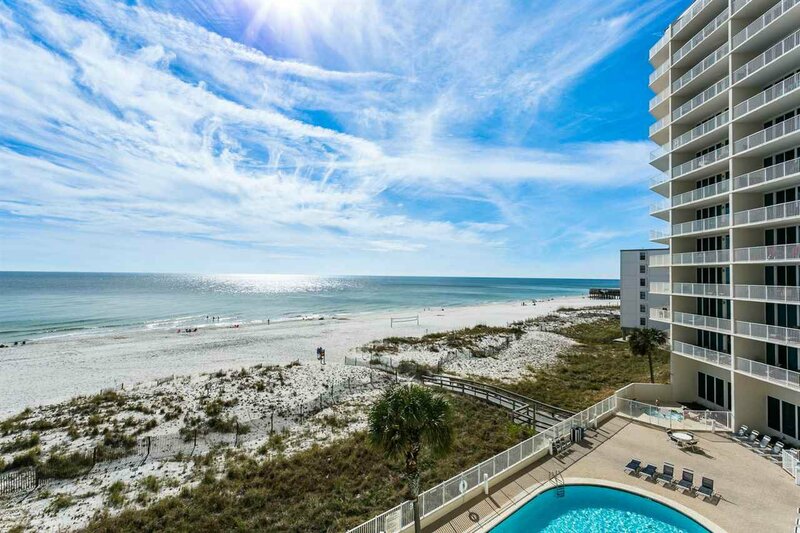 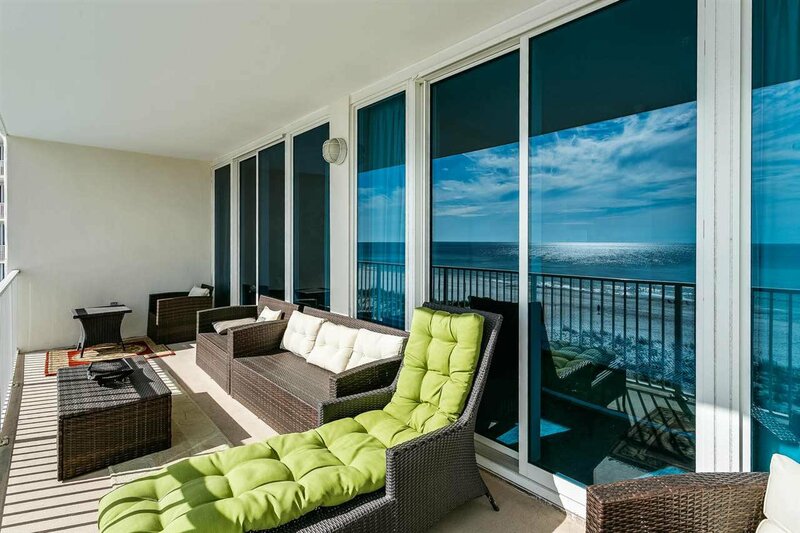 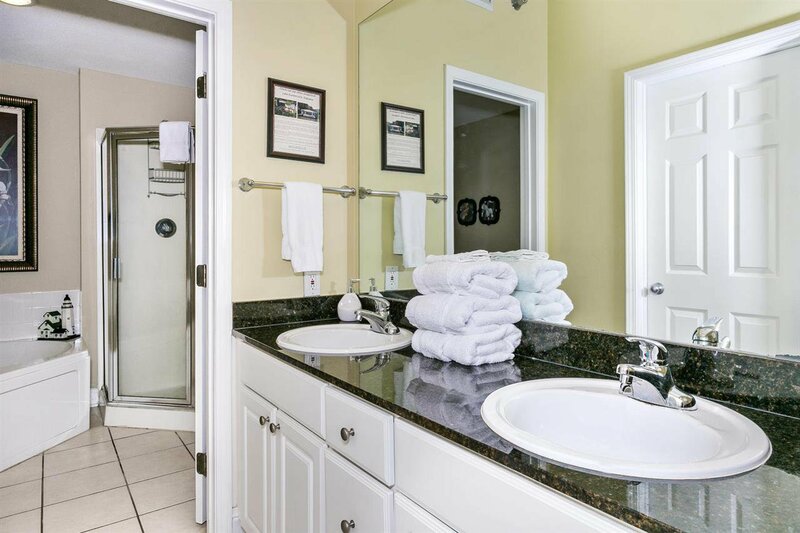 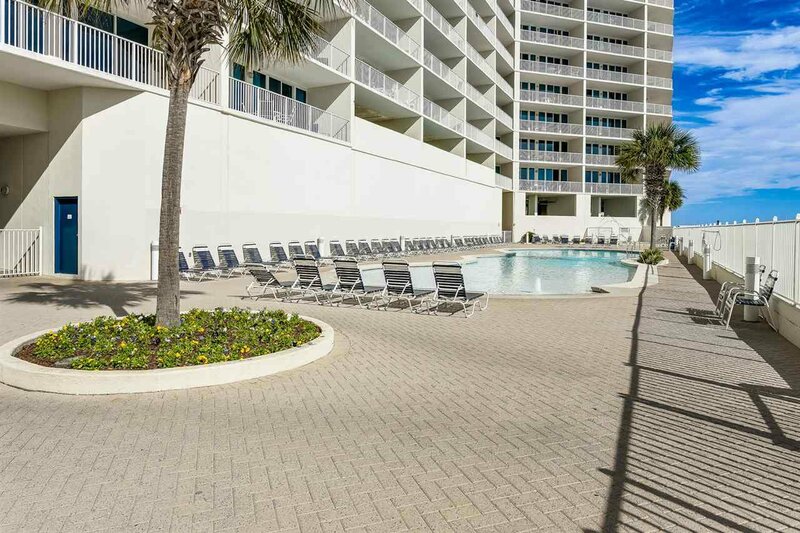 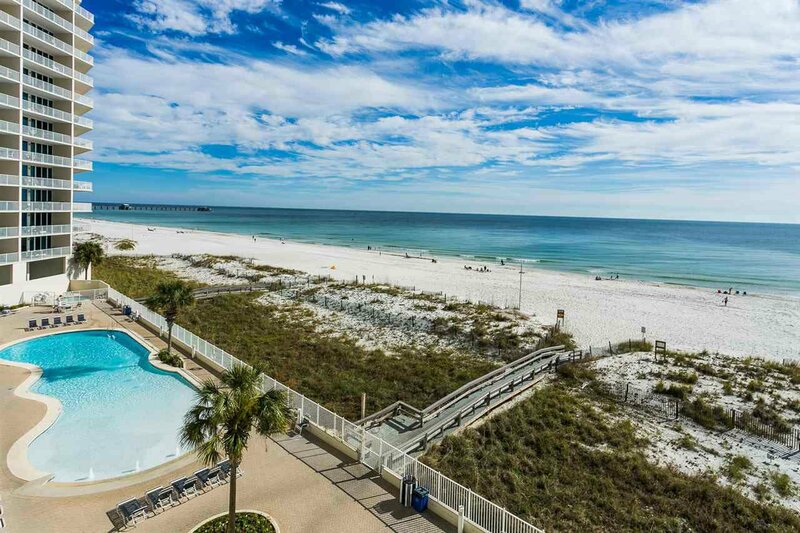 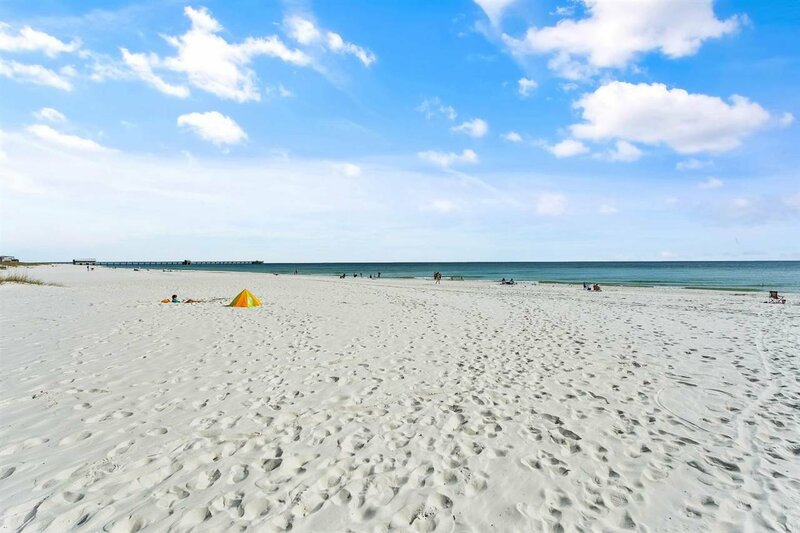 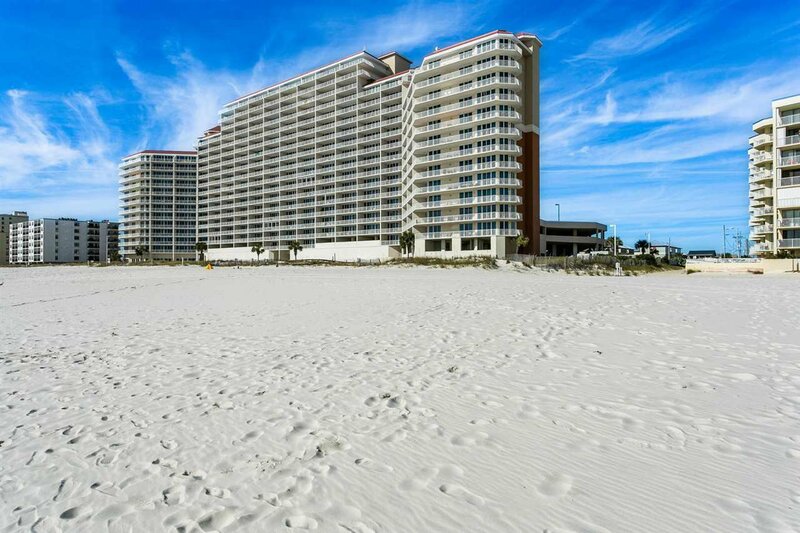 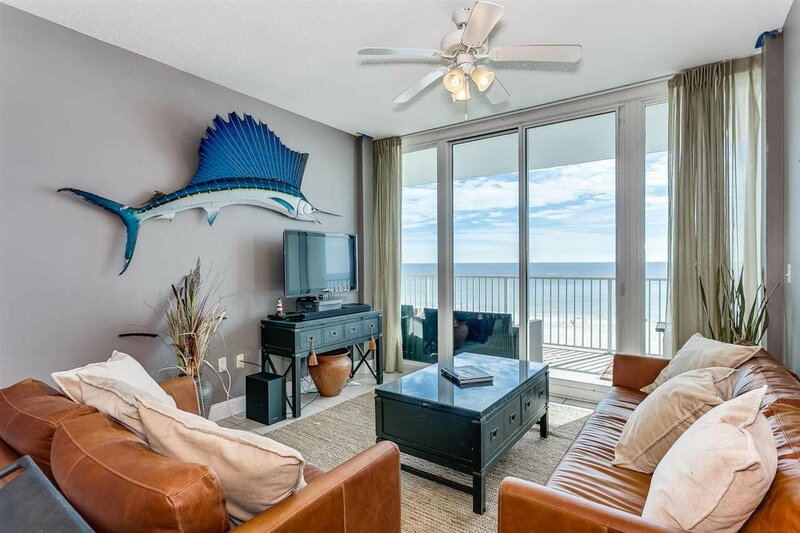 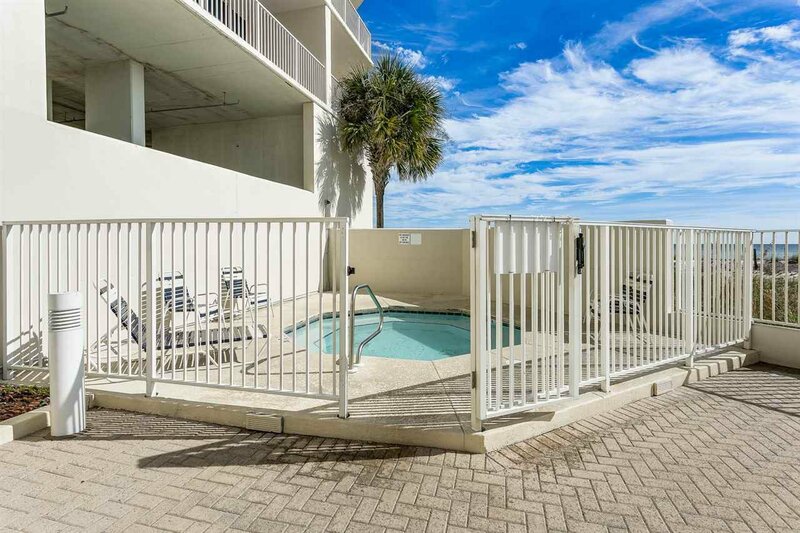 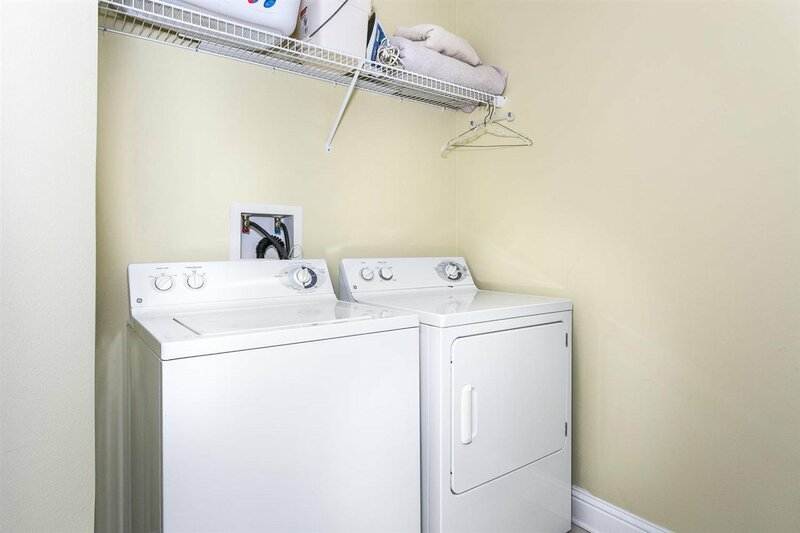 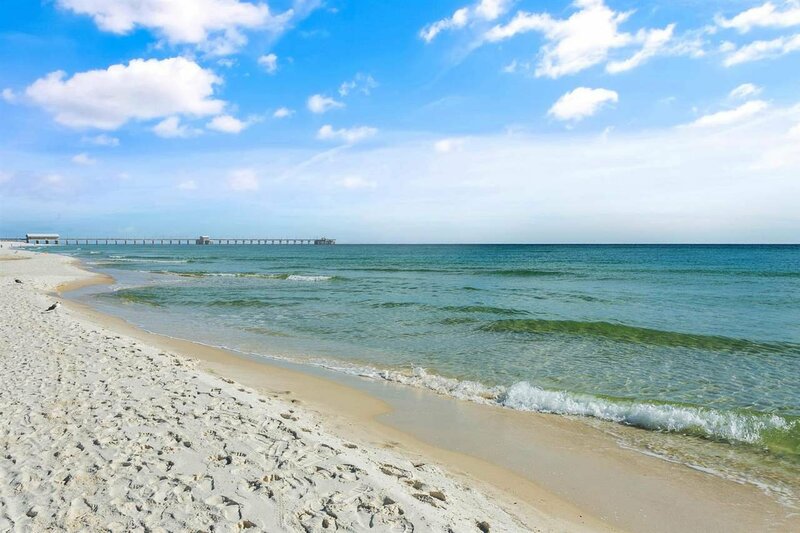 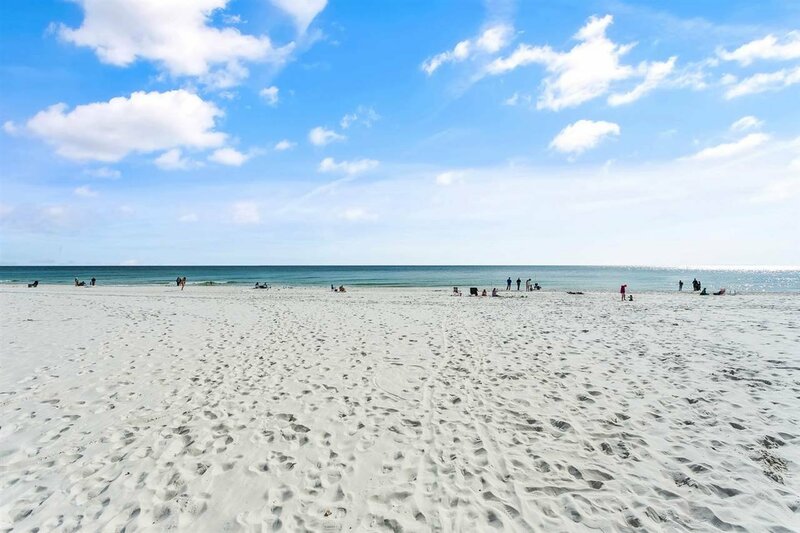 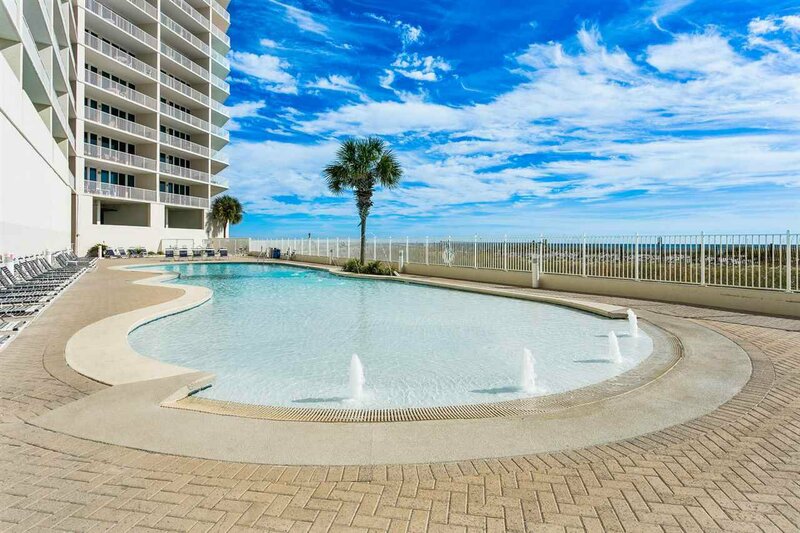 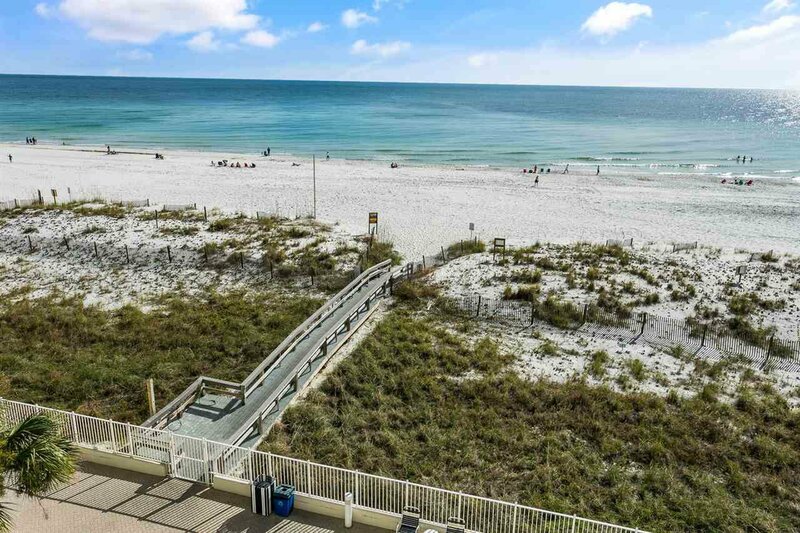 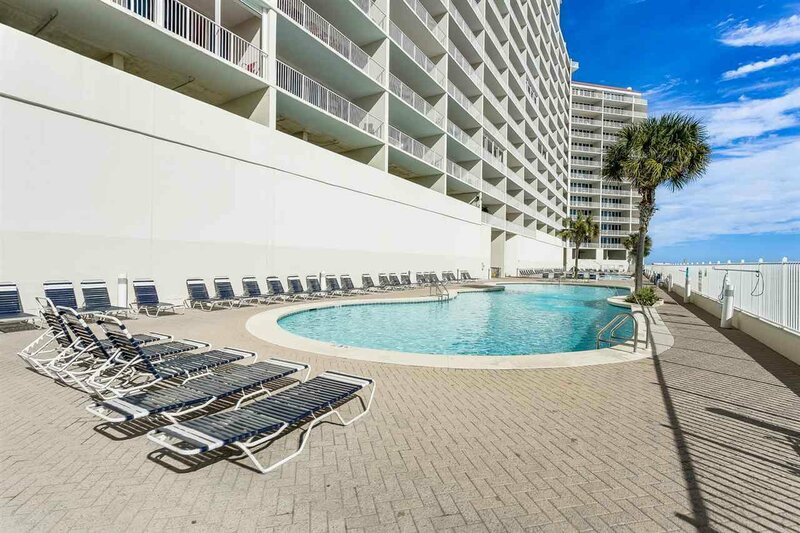 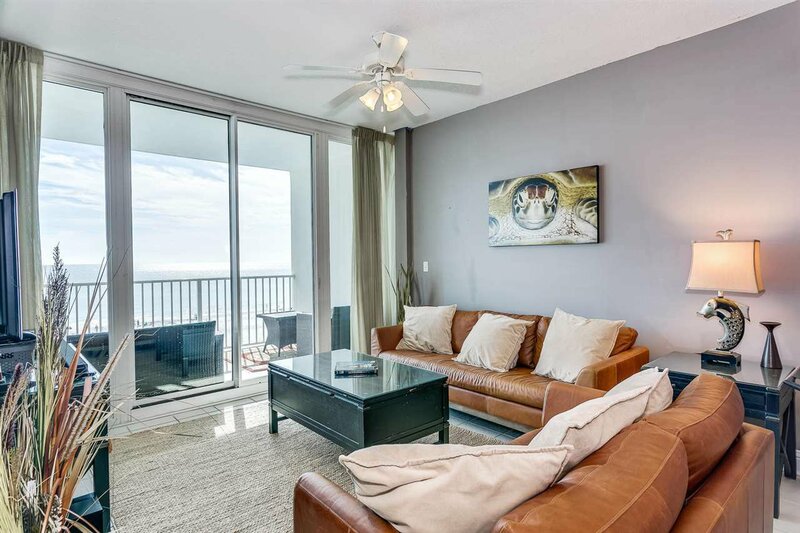 This is one of the most sought-after complexes in Gulf Shores known for its tremendous Rental capability. 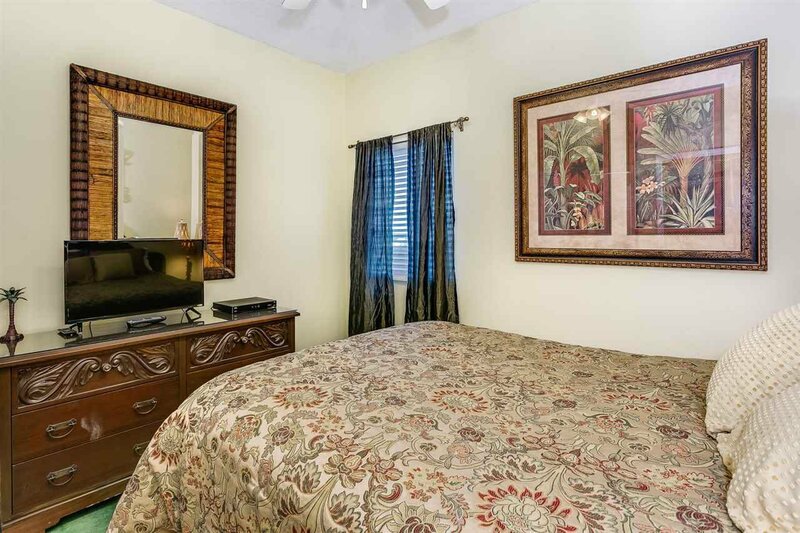 Owner rents unit himself using VRBO and still grosses approx. 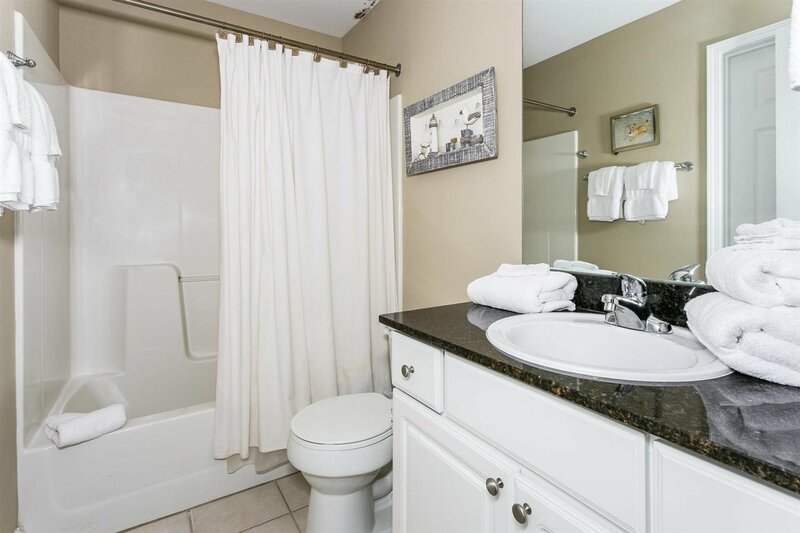 $43,000 a year in gross annual rental income. 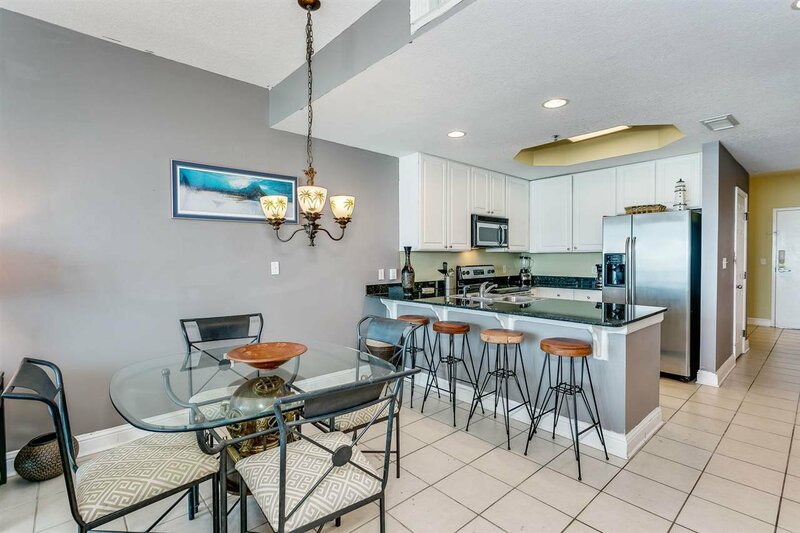 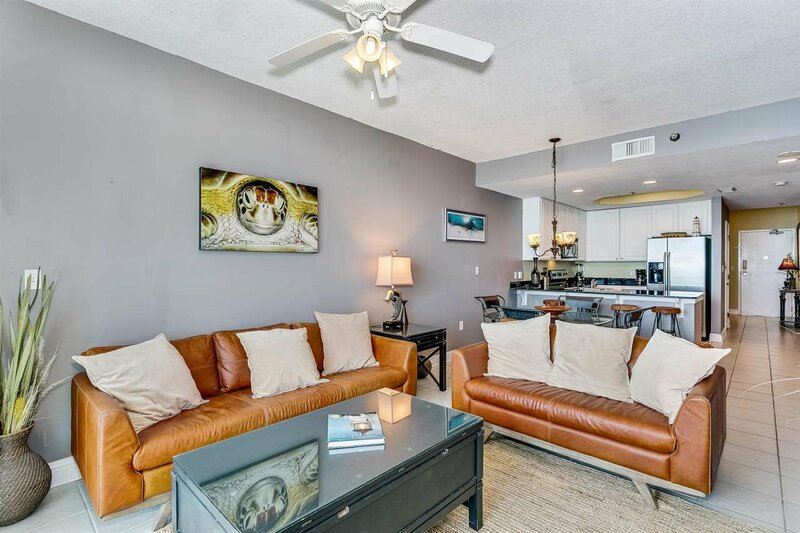 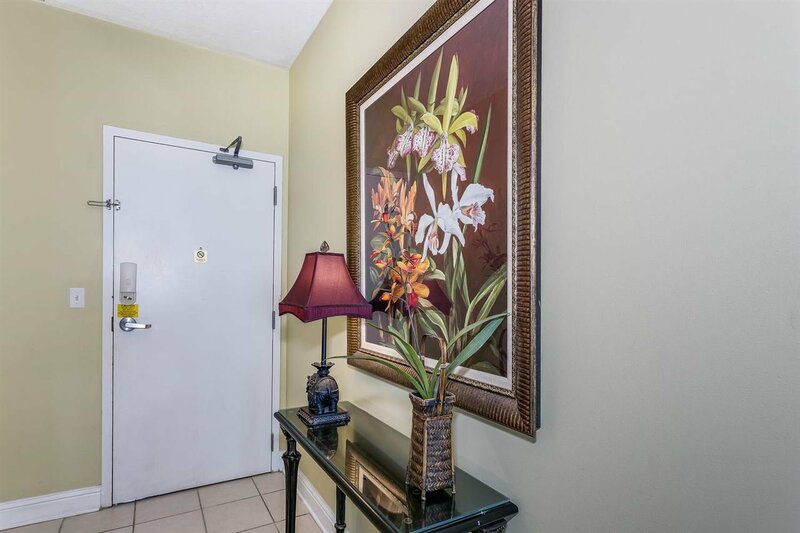 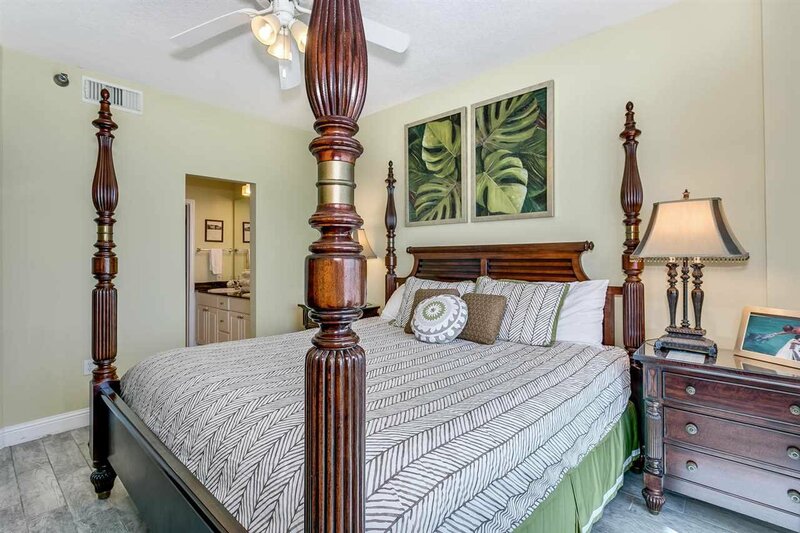 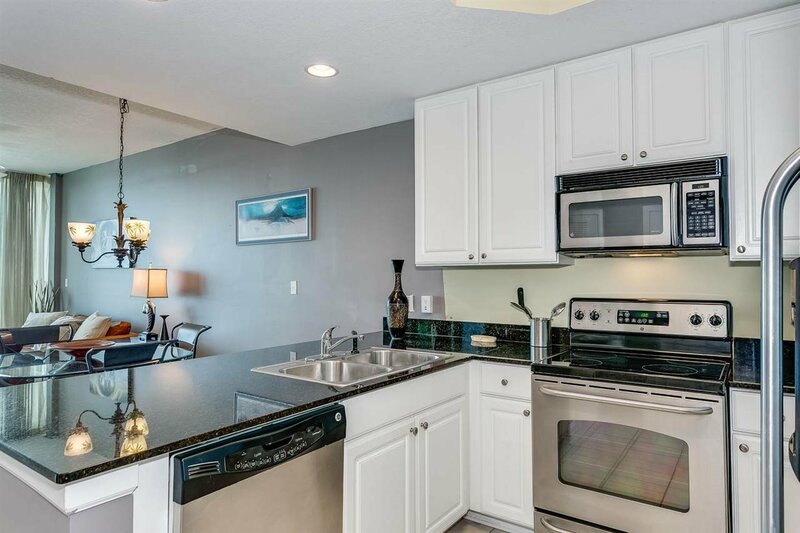 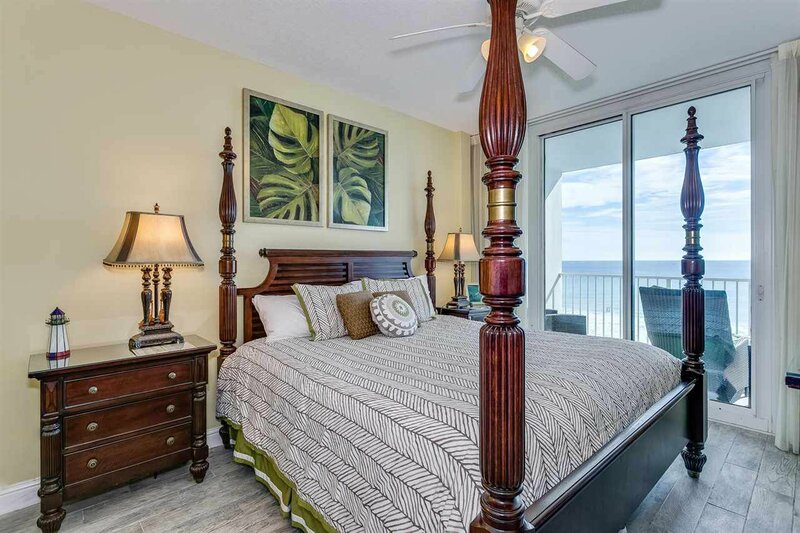 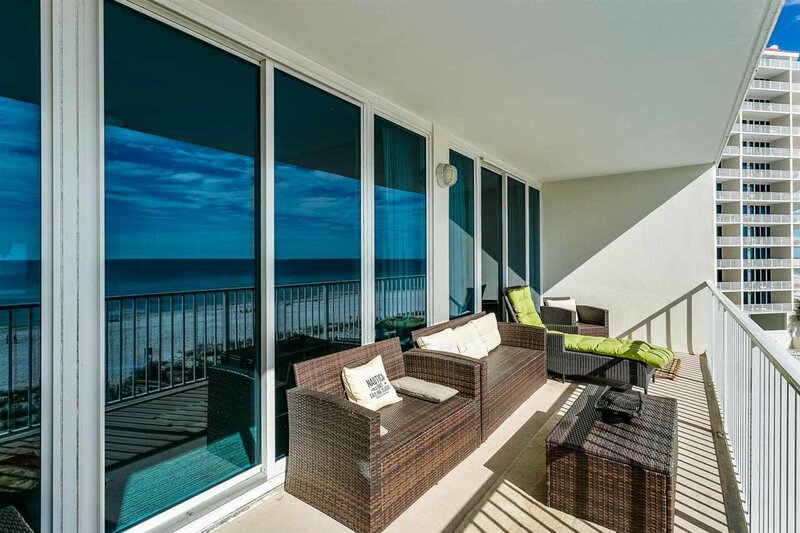 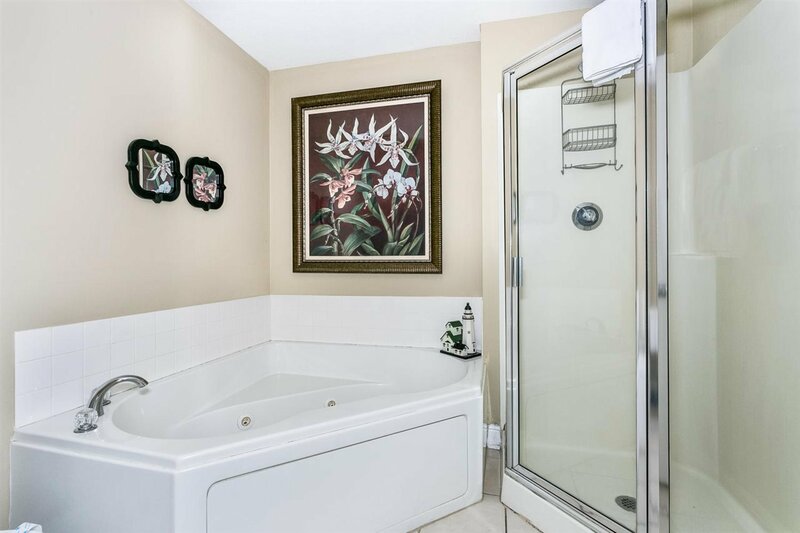 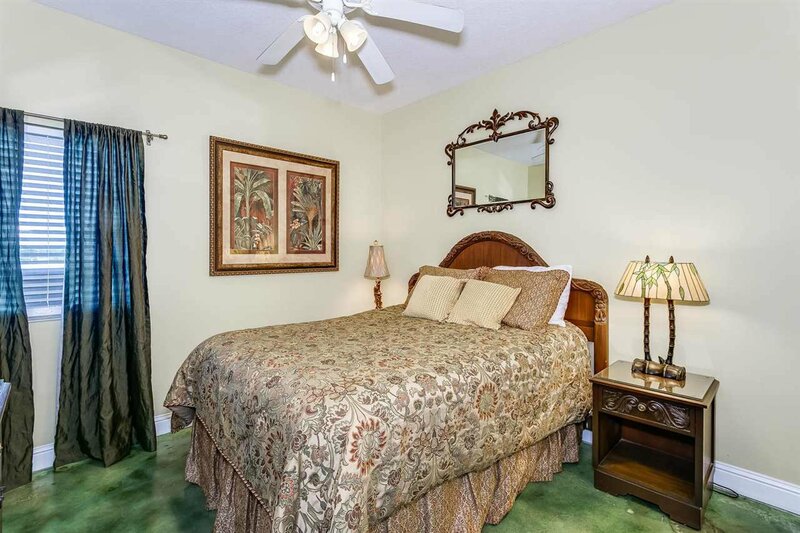 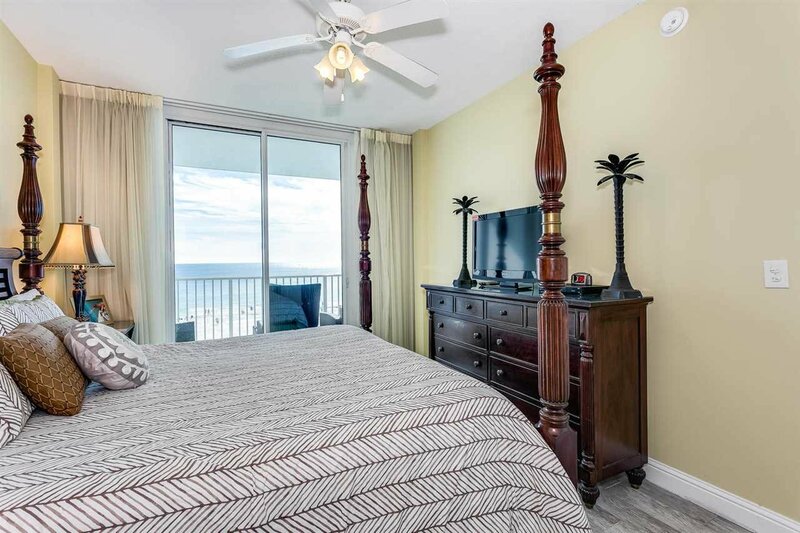 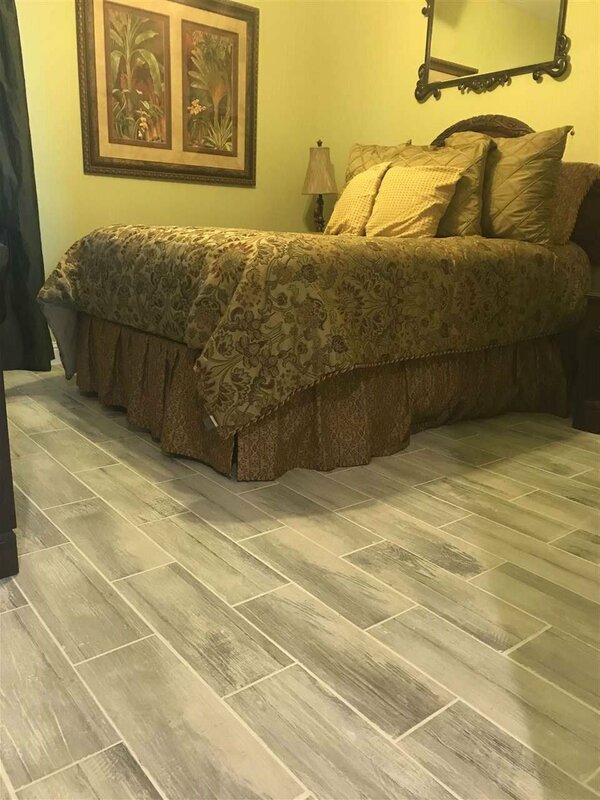 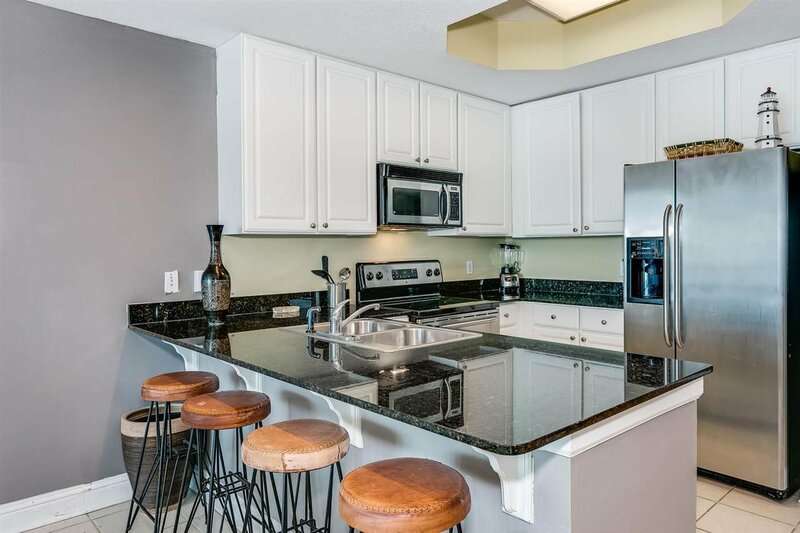 This spacious beach oasis is perfect for vacationers with no carpet, tile in Living Area, new wood-like tile in Second Bedroom and beautiful Wood Grain Laminate in Master Bedroom. 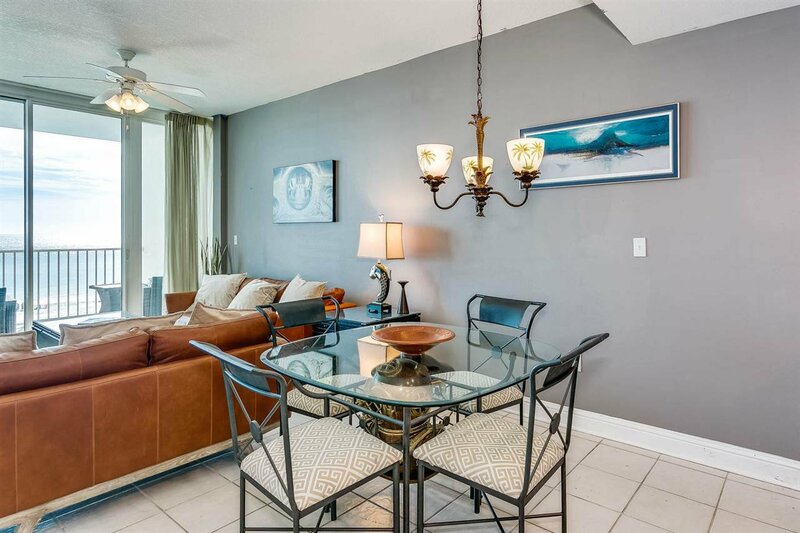 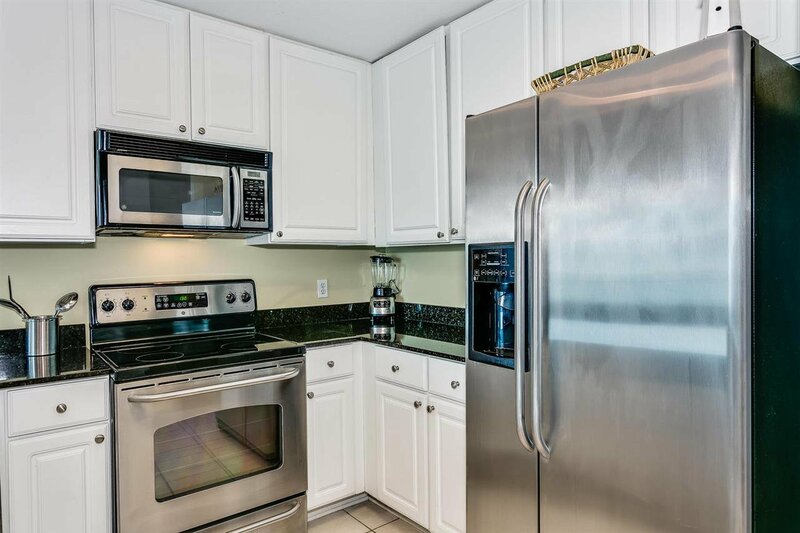 This unit comes tastefully decorated and fully furnished, rent ready. 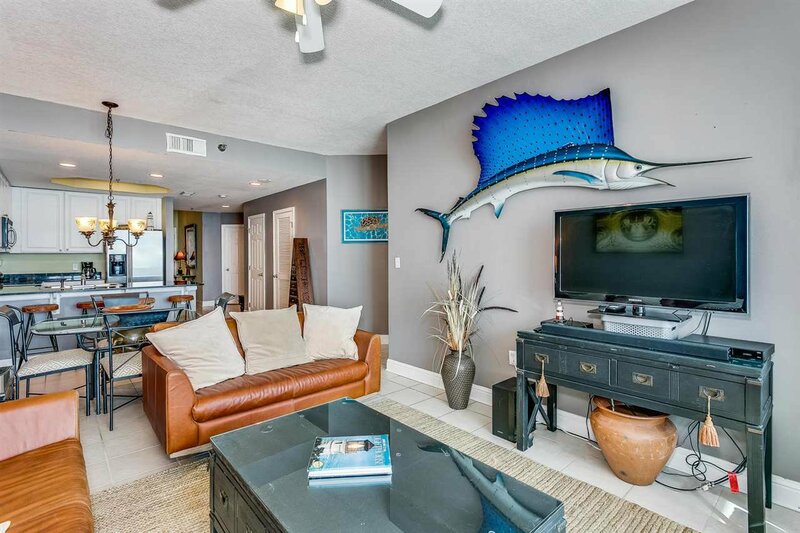 The two pieces of Sea Turtle Art and the Divers Helmet under Glass Dining Table do not convey. 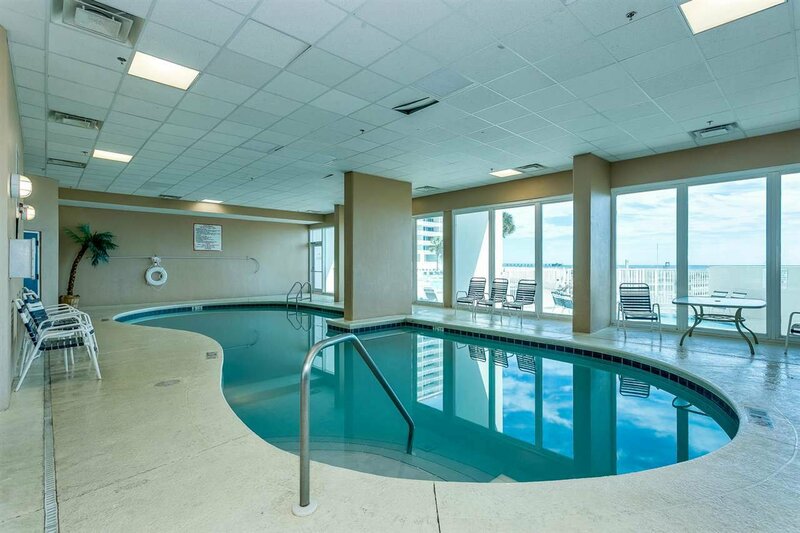 Complex offers World Class Amenities in a Prime Location.